On 26 November 2018, an expert workshop on “Mining and Development” has been organised close to the INFACT project’s Spanish reference site in Seville. The workshop has been organised within the scope of the project’s stakeholder activities aiming at discussing with stakeholders at the project’s three reference sites the needs and requirements for “mining in the 21st century”. The EU-funded INFACT project focuses on innovative, non-invasive exploration technologies and their test under realistic conditions. The project aims at developing technologies that are more acceptable to society and that will invigorate and equip the exploration industry, unlocking unrealised potential in new and mature areas. For this purpose, three European reference areas are being established in Germany (Geyer), Finland (Sakatti) and Spain (Minas de Ríotinto, Gerena). 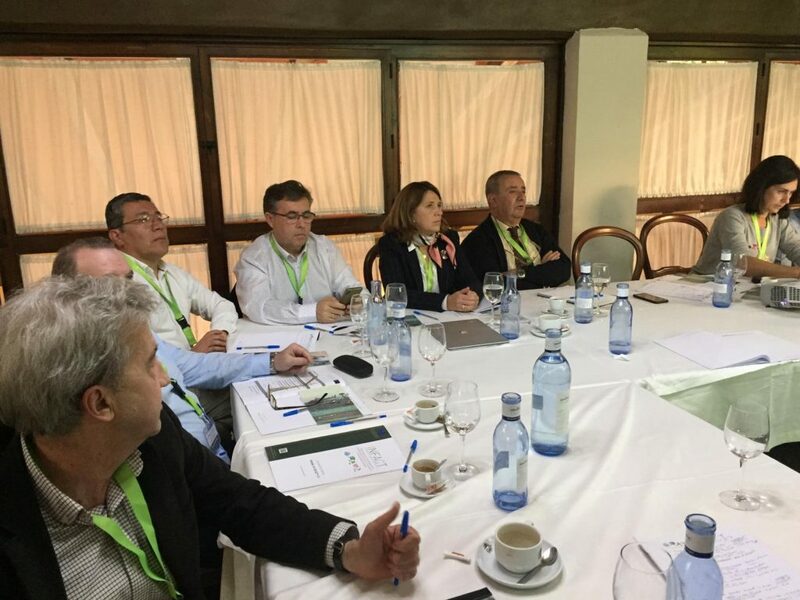 The expert workshop in Seville has been attended by approximately 20 persons, including local and regional policy makers, representatives from industry, geological surveys, land use planning authorities and stakeholders from other European projects. After a general introduction about the project by Isabel Fernández Fuentes, Executive Director of the European Federation of Geologists (EFG), the relationship between mining and land use planning was analysed. In the afternoon session, an inspiring discussion about the basis for the renewal of the mining industry took place.